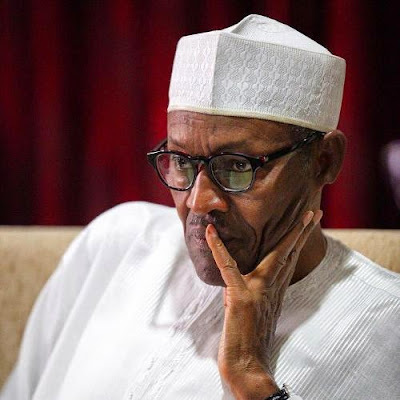 A coalition of civil society groups yesterday at the Lagos State House of Assembly has protested that President Muhammadu Buhari should be impeached for disobeying court orders. In a letter delivered for onward delivery to President of the Senate, Dr. Bukola Saraki, the groups demanded the commencement of impeachment proceedings against President Buhari for disregarding the rule of law. In the letter, signed by Innocent Agbo for Human Rights Defenders and Advocacy Centre (HDAC), Dandy Eze and Emmanuel John, the group said “Buhari’s utterance during the media chat that those granted bail by the court will not be released” was enough reason to remove him from office. They also cited continued detention IPOB leader, Nnamdi Kanu, National Security Adviser, Sambo Dasuki in lieu of court order and continued detention of Publicity Secretary of the Peoples Democratic Party, Chief Olisa Metuh as violation of the 1999 constitution. According to them, the President is a product of constitution and must comply with court orders to avoid making Nigeria a laughing stock.